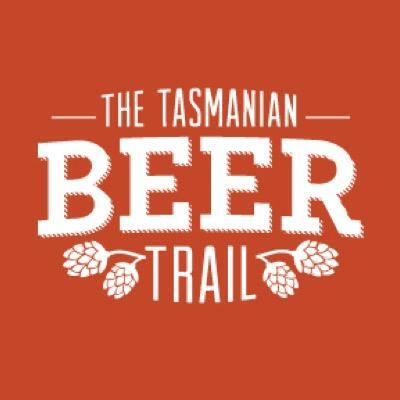 The Craft Beer Scene In Tassie Is Growing Up! 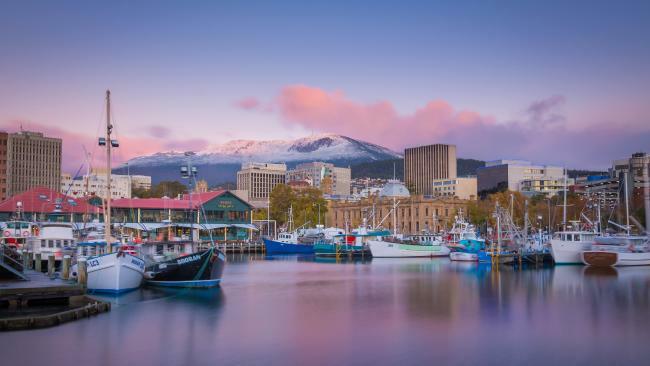 If you are a regular reader of my blog (and I hope you are), you would know two things…I live in one of the greatest places in the world, Tasmania, and I used to work for a big brewer. Even though my love for craft beer and my home state is undeniable, for a while there as an employee of big beer, I was kind of the wolf in sheep’s clothing for the local independent brewers in my home state. As much as I tried to be one of the gang in the local craft beer scene, there was always that elephant in the room that I was a big brewery employee that had a marketing fund to play with, resources that the independents could only ever dream of, and the beers I was peddling were not making it easy for the small guys to get a leg up. Well, that has all changed! 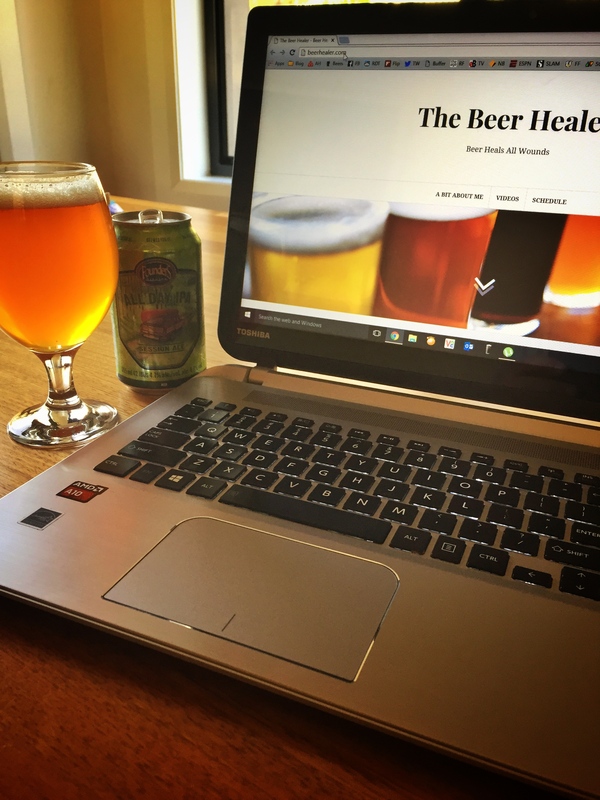 I now dedicate any of my spare time to writing this blog and recording videos to to promote craft beer, for no pay and now and I am the one with the zero dollar marketing budget! In the past year I decided that I wanted to be able to give back to my local craft beer brothers and sisters, but wasn’t sure how. 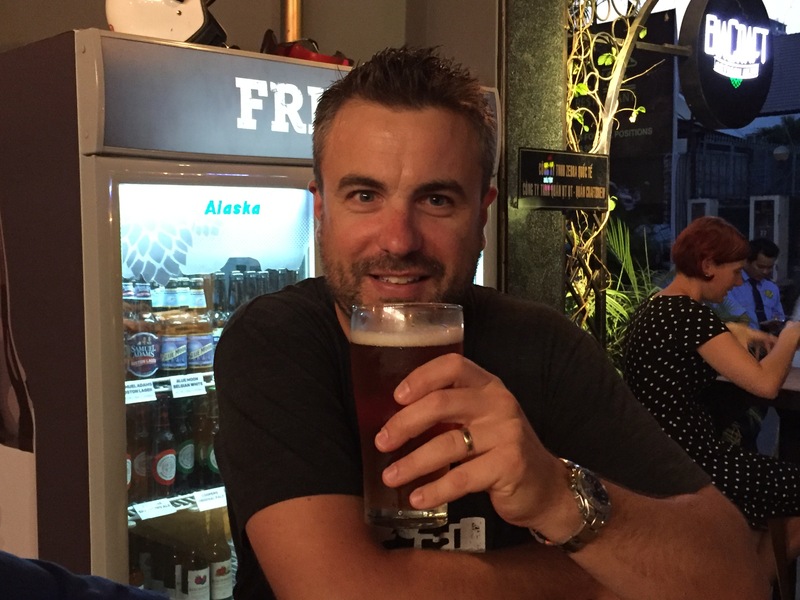 I asked the then-President of the Tasmanian Independent Brewers Association, Will Tatchell, if I could maybe join as a member, even though I didn’t own a brewery. Not sure he was being kind-hearted, or just wanted my membership fee to add to the coffers, but he agreed to let me join as an Associate Member. Since then, I have struggled to get along to events and meetings due to the fact that I have another job, and a family and all that comes along with those responsibilities. Will’s gets into me about not making it along, so when he reminded me about an upcoming meeting that was being held on my day off, I was all for it! It wa s a great meeting, I really enjoyed being in a room with 15 or so very dedicated and passionate craft beer lovers that were chasing the dream of running a successful craft brewery. I take my hat off to the outgoing TIBA Leadership team for doing a great job to get the organisation up and running. It’s not easy to get these types of things going, but we have one now and it shows that the industry is truly heading in the right direction in this state. I look forward to helping out wherever I can in the future and wish Amanda and the team all the best of luck for the coming 12 months…it’s going to be a busy time! Lastly, click below to check out a video I made on the day. I thought it would be great to be able to introduce some of the faces on the scene, the old (sorry Willy!) and new, and get a quick rundown on what they are up to as they head into what will hopefully be a very busy summer for them!